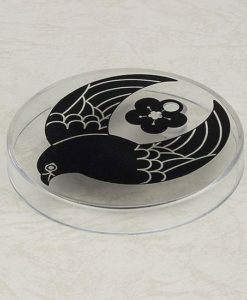 Earn 32 Points with this purchase! 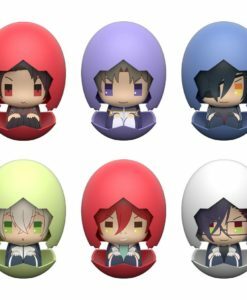 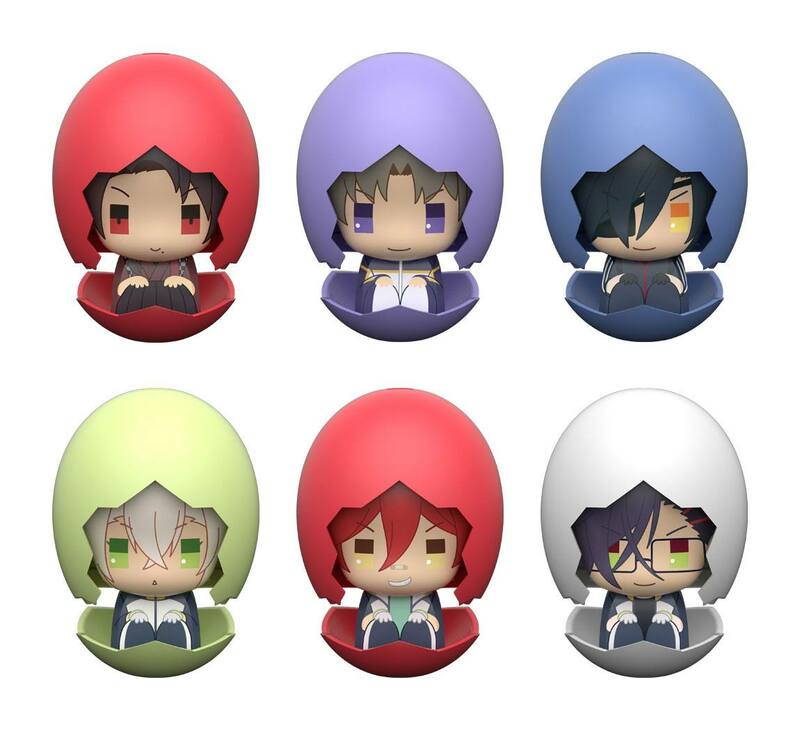 The Hanamaru Touken Danshi, hatching from eggs! 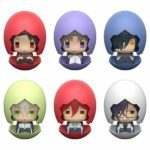 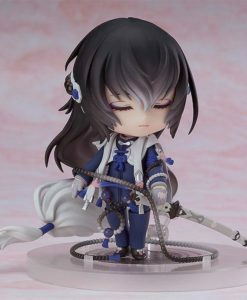 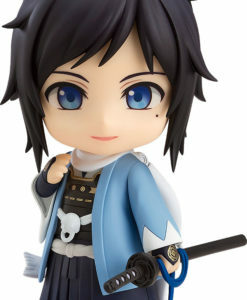 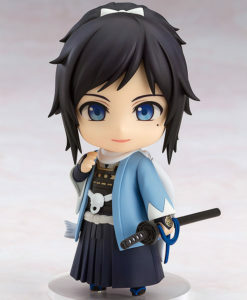 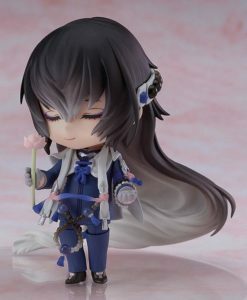 Characters from “Touken Ranbu -Hanamaru-” are joining our Piyokuru trading figure series! 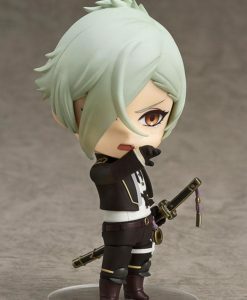 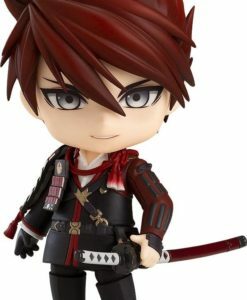 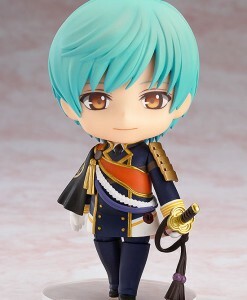 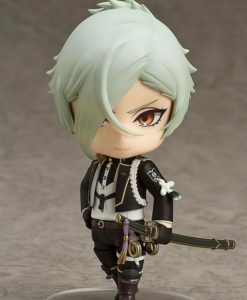 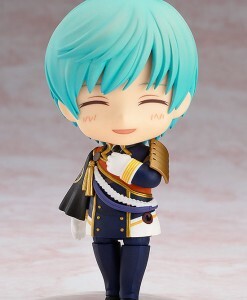 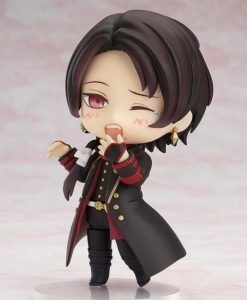 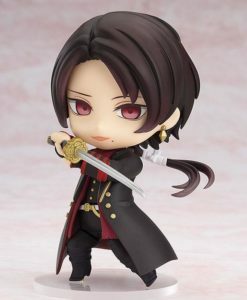 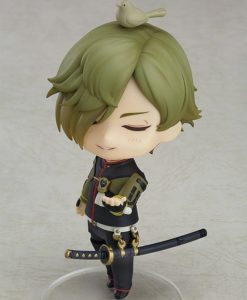 There are six different characters to collect, including Kashu Kiyomitsu, Heshikiri Hasebe, Shokudaikiri Mitsutada, Hotarumaru, Aizen Kunitoshi, and Akashi Kuniyuki. 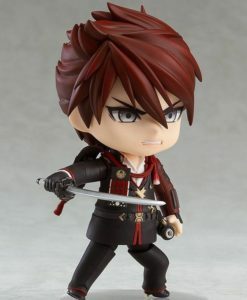 Each PVC mini figure stands 6 cm tall.